Widnes Wild Add Another Youngster To The Roster, Tom Jackson. 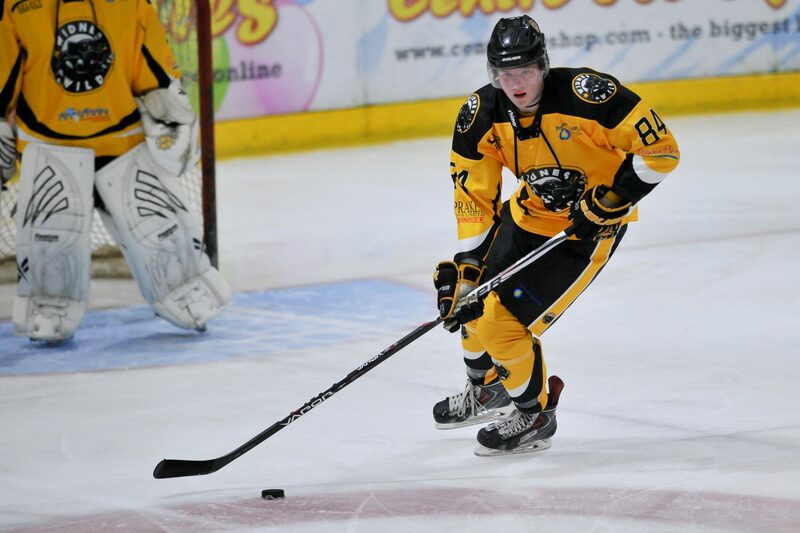 Widnes Wild are delighted to announce the return of 20 year old, Tom Jackson. Tom, from Glossop, will be heading into his 3rd season with the Wild. After playing hockey for 12 years he says he is thrilled to be continuing his career with us.